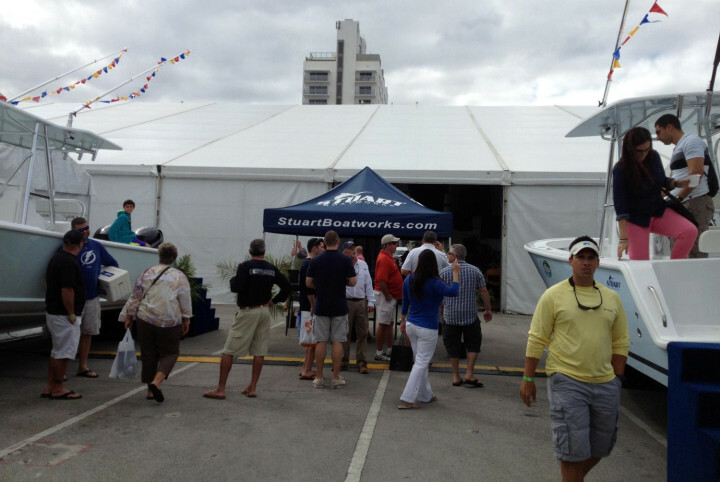 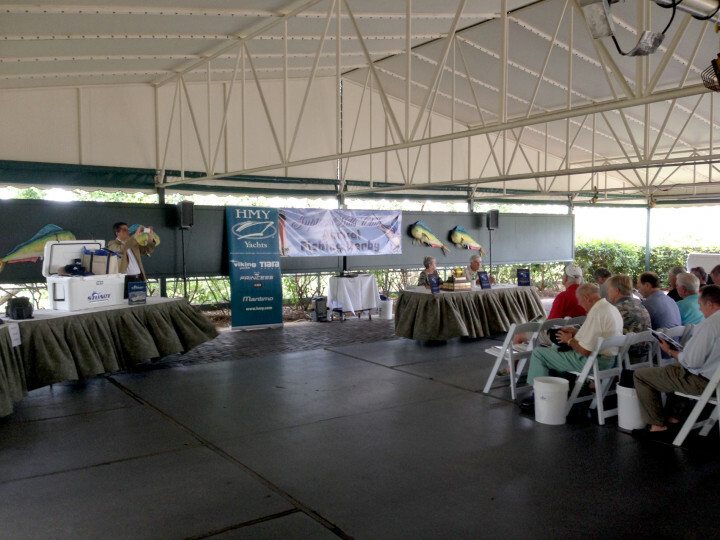 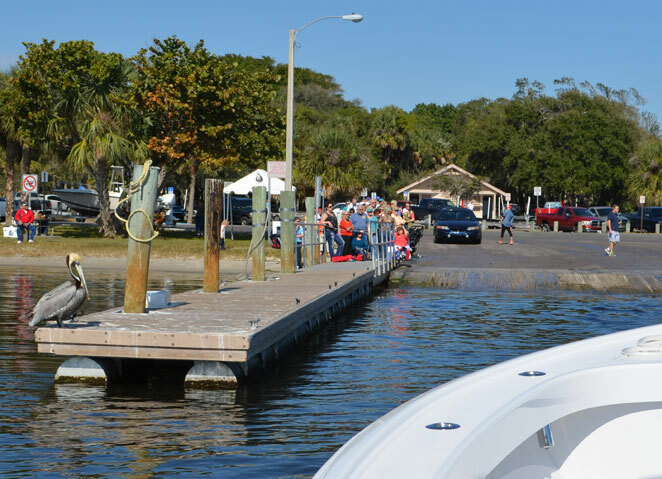 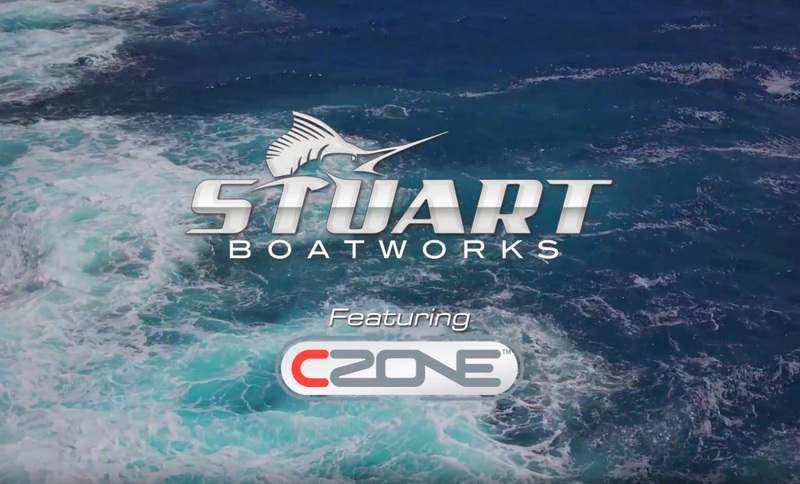 Stuart Boatworks has moved to a new location! 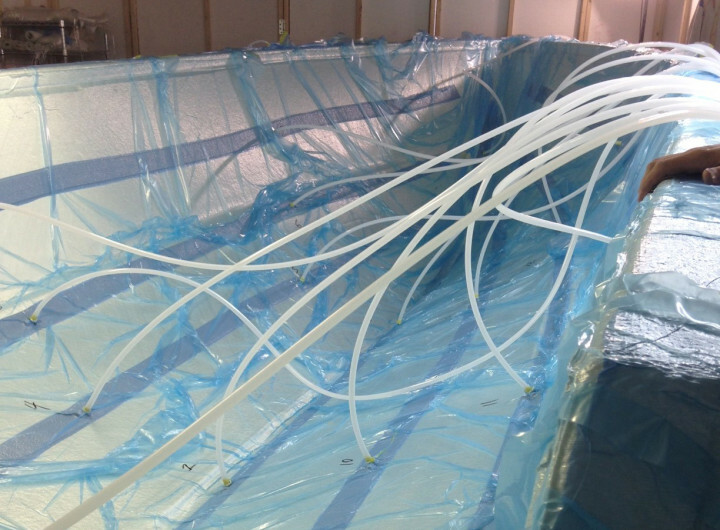 Our new shop is up and running and we are building yacht quality boats as we speak. 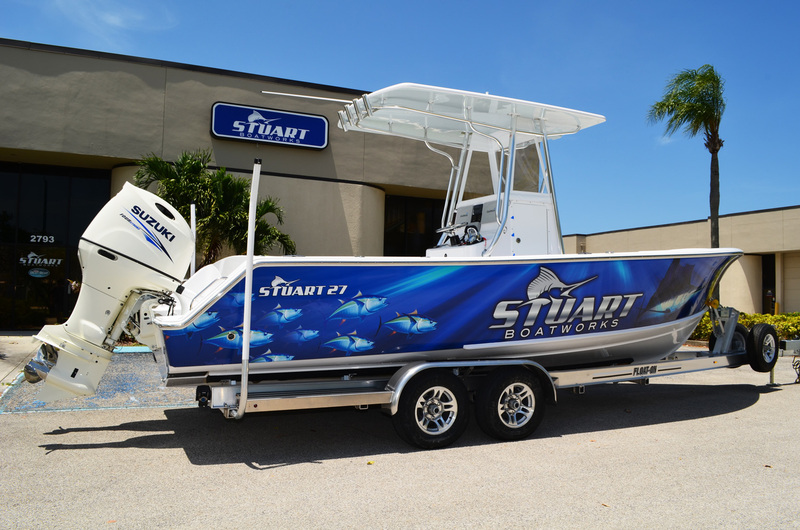 We are now located at 2793 SE Monroe St, Stuart, FL 34997. 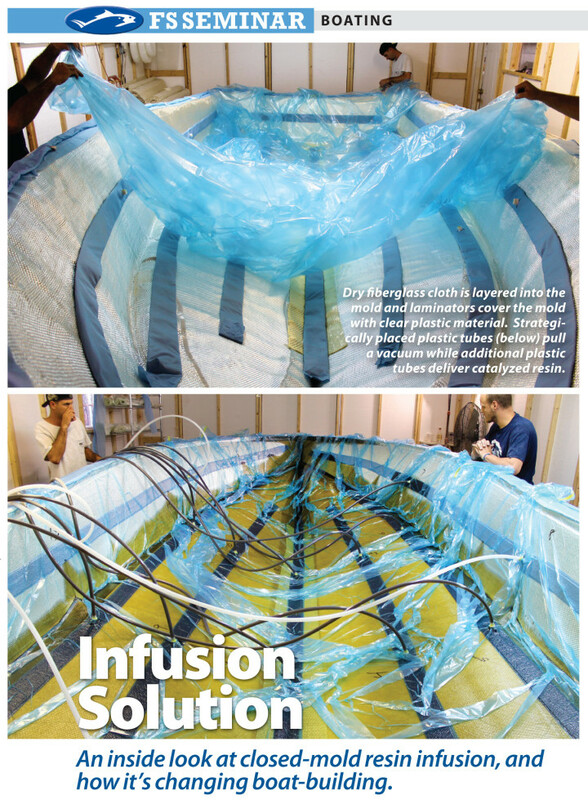 Stuart Boatworks’ First Resin Infused Hull! 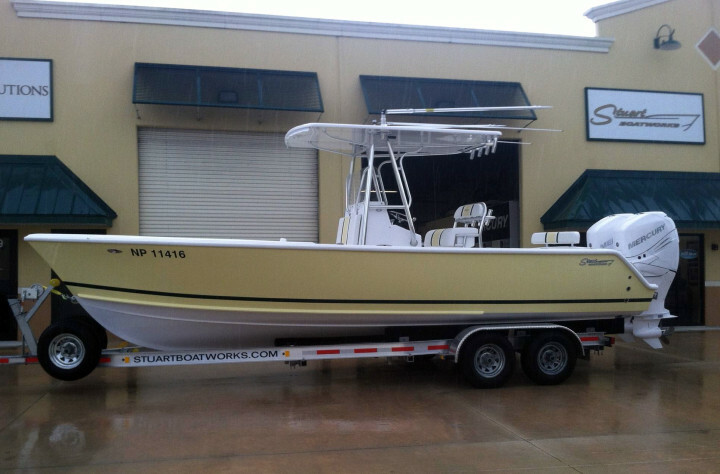 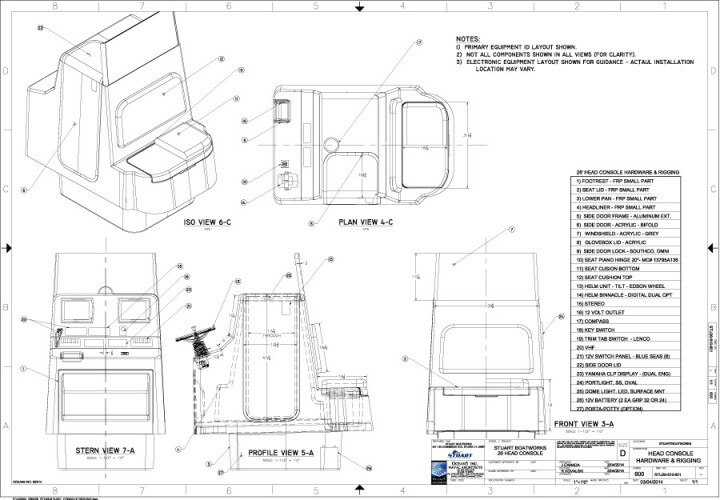 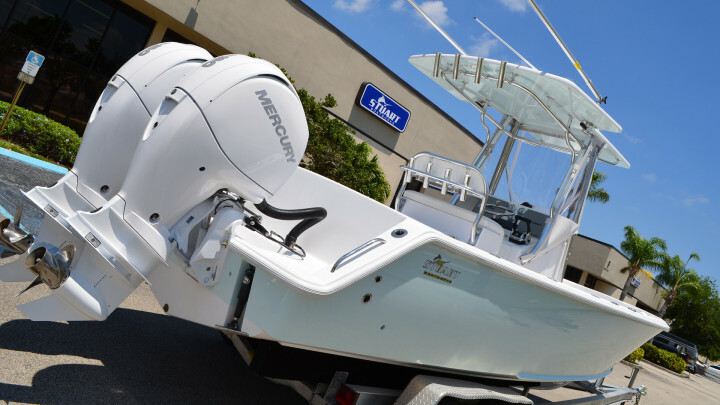 This brand new Stuart 26 is on its way to its new home in Nassau, Bahamas.